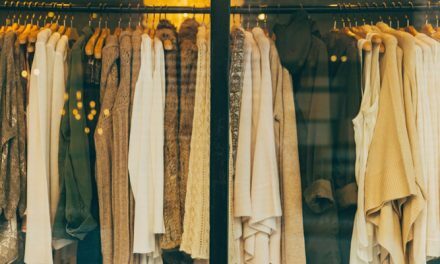 Textile major Arvind Limited will establish an integrated textile and apparel facility in Chittoor District of Andhra Pradesh at an initial cost of Rs. 250-300 cr. The textile park would be set-up in multiple phases over 100-125 acres of land. The completion of the first phase would create around 15,000 new jobs in the economically backward district. “Textiles is a priority sector for Andhra Pradesh as the State aims to increase productivity and efficiency by attracting integrated textile units,” said J Krishna Kishore, CEO of Andhra Pradesh Economic Development Board (APEDB) who signed a memorandum of understanding with Arvind Ltd Executive Director Kulin Lalbhai, in the presence of State Chief Minister N Chandrababu Naidu. 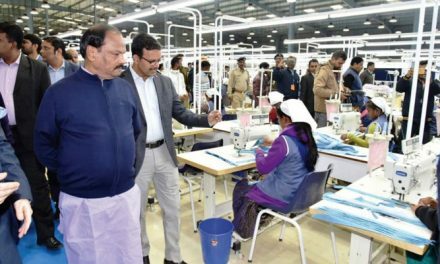 On completion, the state-of-the-art integrated textile and apparel facility will annually produce 24 million pieces of jeans and shirts. 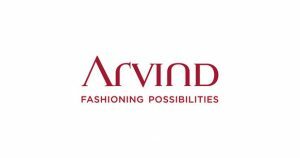 Arvind is one of the world’s top manufacturers and exporters of denim.